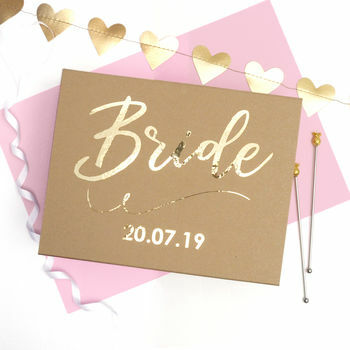 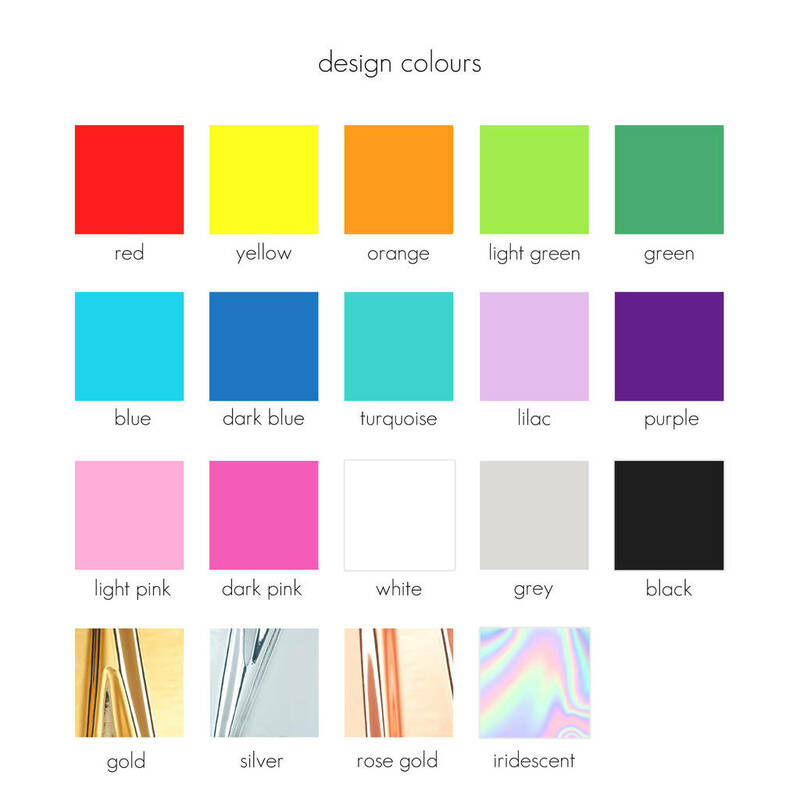 Perhaps you plan to gift the bride a selection of pamper items for the day of her wedding, maybe some jewellery or perhaps you plan to give her a photo album or keepsake book of her big day. 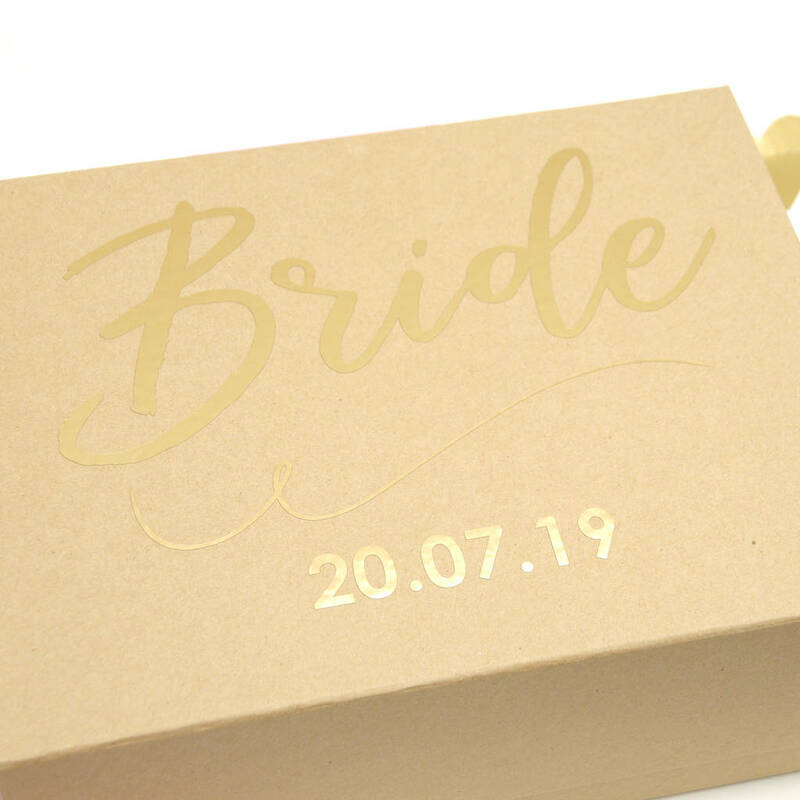 This customised gift box will make the bride feel all the more special on her wedding day. 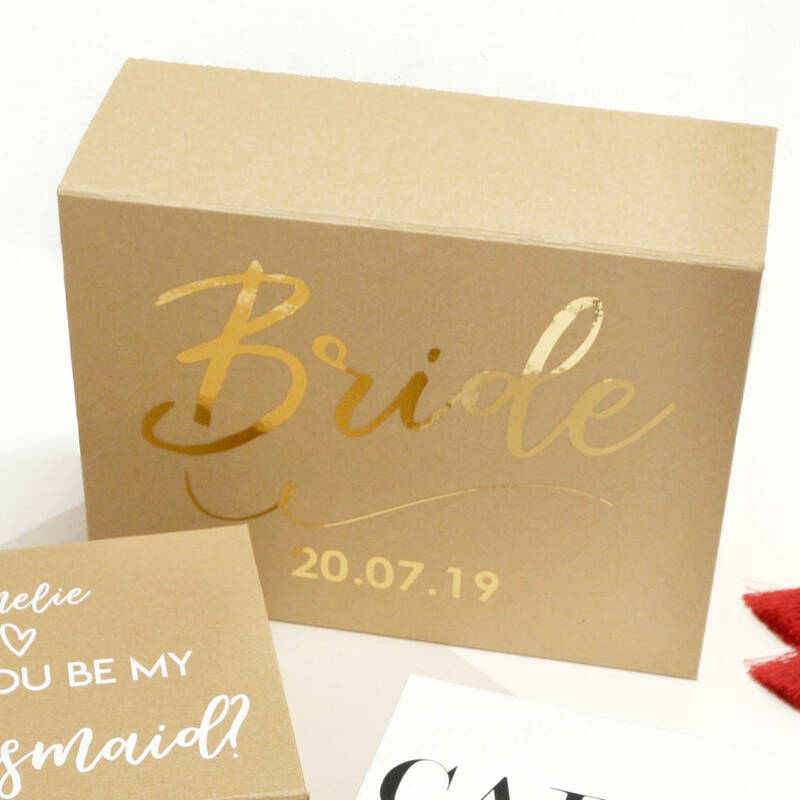 Whether it's a gift from her bridesmaids, her groom or a loved one, this stunning box makes an elegant way to wrap a present. 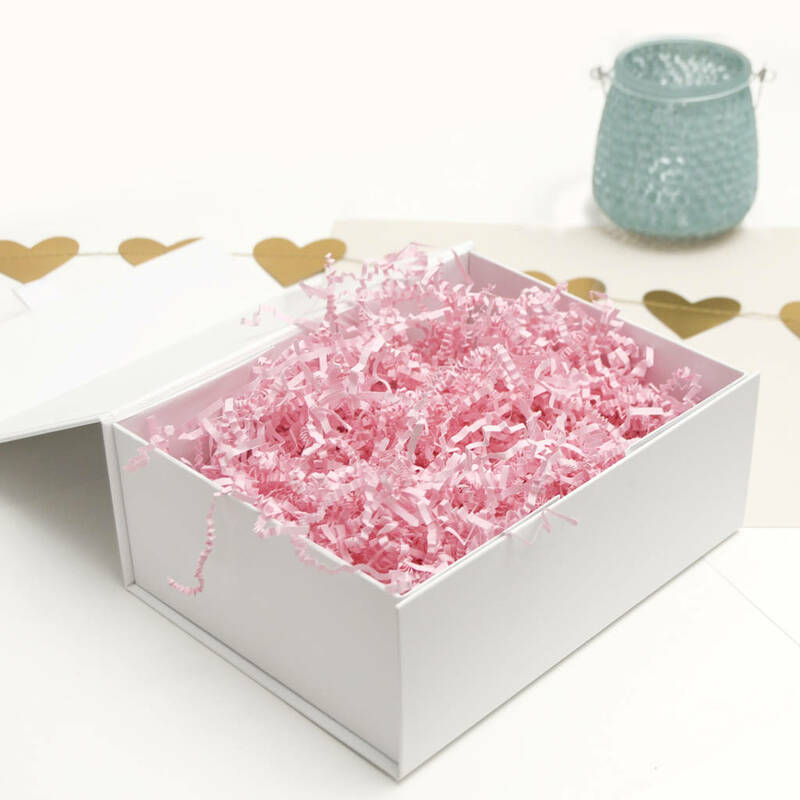 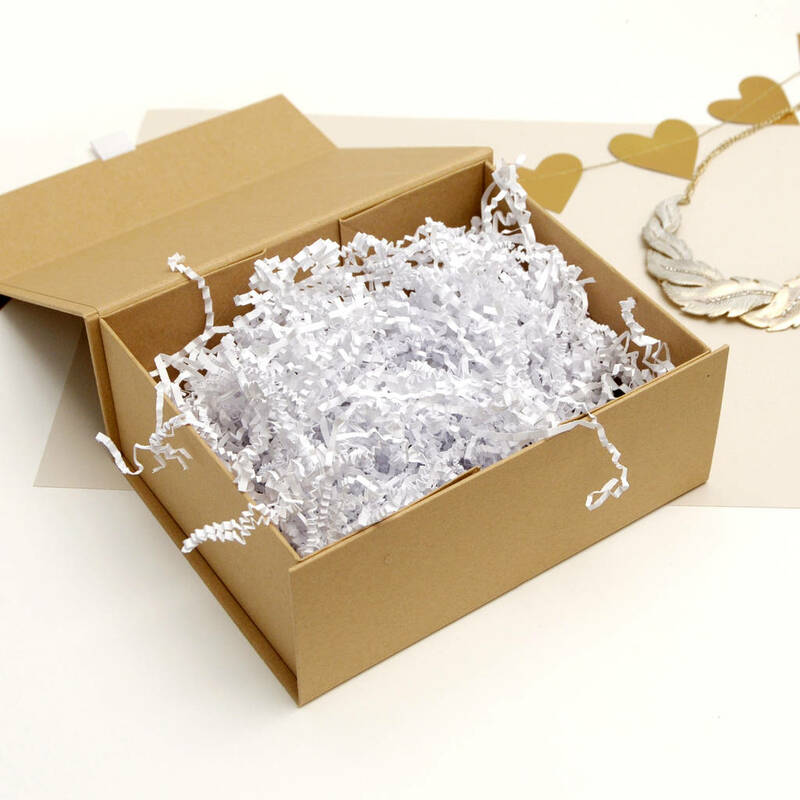 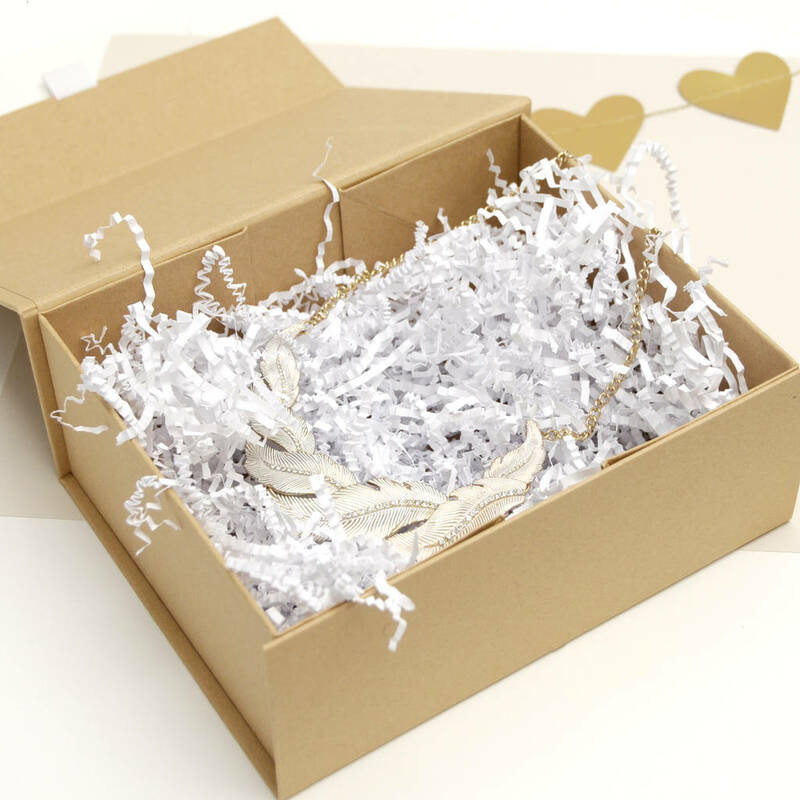 You can also choose to add some luxury shredding to your order so you have something to fill the box with. 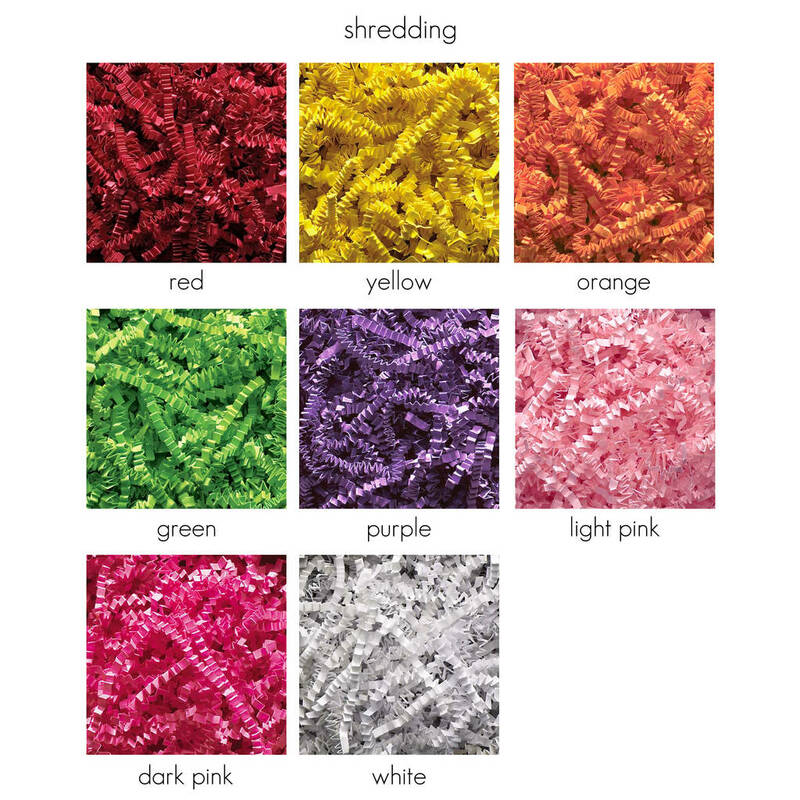 We recommend fluffing the shredding when adding it to get the most out of it.